Miley Cyrus seems to have taken the heap of criticism thrown at her and her 'overtly sexual' image to heart as last night's X Factor performance saw her covered pretty much head to toe. 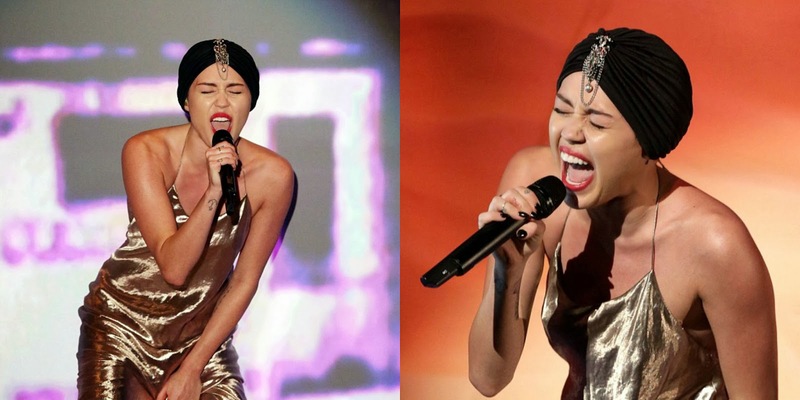 Turbans have had a bit of a resurgence of late and I have to say I really liked Miley's. I loved the jewelled detailing at the front. Perfect for a bit of a winter hair cover up and still look glamorous. 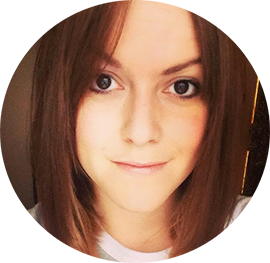 There are so many on the high street and websites I thought I'd show you some I think would look great. Crown and Glory have been stocking gorgeous velvet turbans for ages now, and you've probably seen them on bloggers. I love the burgundy wine turban. Beats a beanie in my eyes! 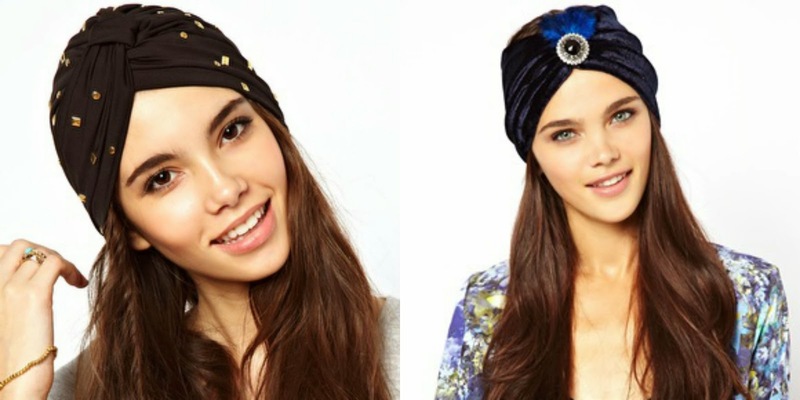 Would you wear a turban? Or rather stick to your bobble hat?